with the launch of the world's first connected iron! 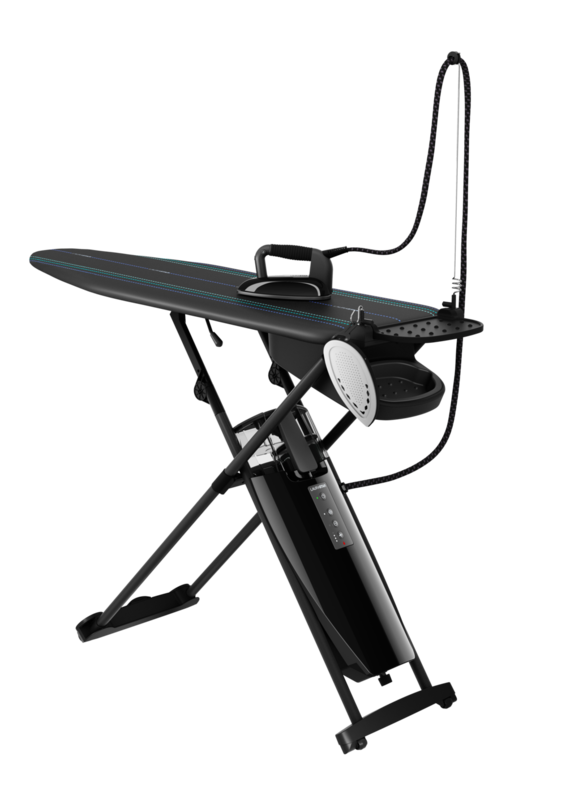 Using Bluetooth patent-pending technology, the ironing system connects to an application on the user's mobile. A sensor built into the iron helps optimize your ironing technique by comparing it to the ideal movement demonstrated on the interactive video of the app. Little by little, you develop the perfect gesture, thus improving your skill at ironing a shirt, jacket, etc. Three personalized tutorial levels - "beginner", "advanced" or "expert" - are provided as a fun, effective accompaniment to ironing for optimal clothes care. The system literally becomes a coach, enabling you to acquire expert skills. Users evaluate their progress using the application's time tracking capability and "reward" system. Combining performance with ease of use, Laurastar Smart places innovation at the service of the user. No need for a button: with the help of a sensor built into the iron handle, the Laurastar Sensteam technology captures movements and triggers steam automatically. Now both intelligent and autonomous, its pulsed distribution ensures optimal dosing of steam and a perfect result. There is also no further need to adjust the temperature: the thermostat is programmed to adapt to all fabrics. A system that thinks on your behalf and is thus a guarantee of the best possible ironing and effortless premium care. On the board itself, the clever design of the "Origami" cover extends the coaching: its lines also serve as visual markers designed to help better position and fold clothes. Even quieter than before, the new Laurastar Smart range is equipped with a four-speed blower and vacuum system. From advanced technologies to aesthetic details, each element is designed to coach users in order to facilitate and optimize ironing. 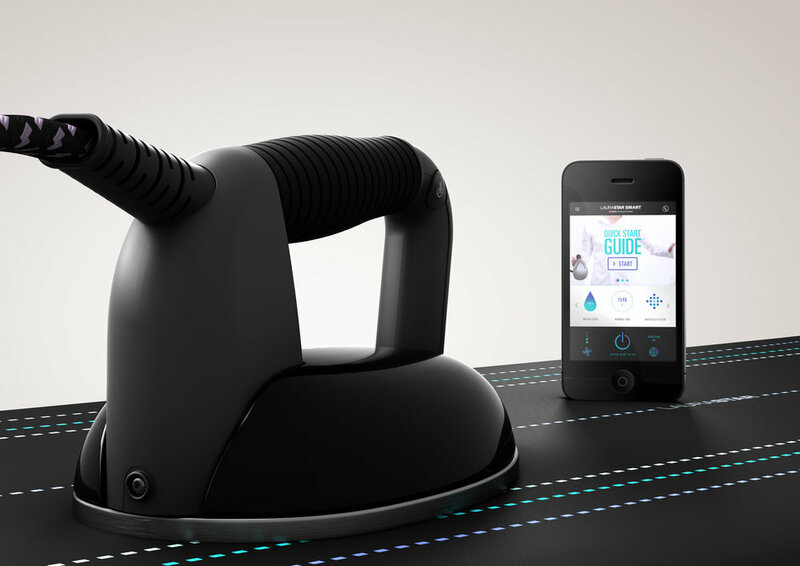 Revolutionize the way you take care of your clothes with the Laurastar Smart U - the world's first connected iron. Fully equipped with innovative Bluetooth technology, its mobile application acts as a coach, providing bespoke tips to achieve crease-free results. Proven to eliminate up to 99.99% of bacteria thanks to its hygienic steaming action, its ultra-fine, powerful vapor adapts to all kinds of fabric, purifying deep down. Laurastar’s award-winning products are distributed in Malaysia by Visionary Solutions and Harvery Norman Malaysia.